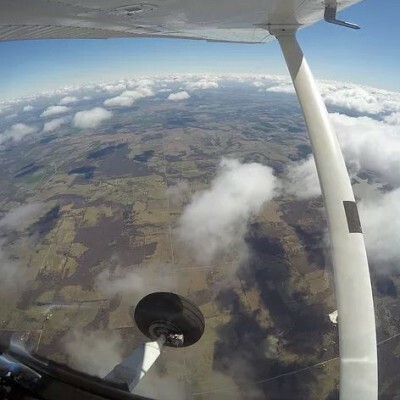 PlaneSet is an innovative flight school dedicated to serving the students and pilot community with affordable flight training, set to the highest standards with above average dedicated flight instructors. 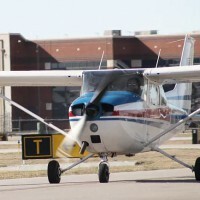 We are located in McKinney KTKI Airport. 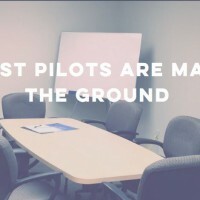 Our flight instructors are truly committed to helping you. They are knowledgeable and experienced, and will always go the extra mile to make you a better Pilot. We are pioneers of developing aviation services that benefit you with lower costs, such as the PlaneCardTM, which you will become a fan of ! Great flight school! The Owner is responsive and responsible. Value for money and I got my ratings completed in no time. Definitely recommend them! 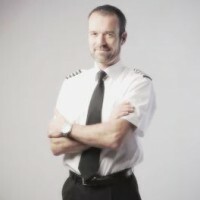 Excellent flight school with an extremely responsible and dedicated owner. Great aircraft, great instructors and great prices!! Definitely the best in town and no regrets flying with them. From zero to hero. PlaneSet is the best in the business. Very professional and very knowledgable. I highly recommend any pilot of any level to experience this awesome school. Thank you PlaneSet.